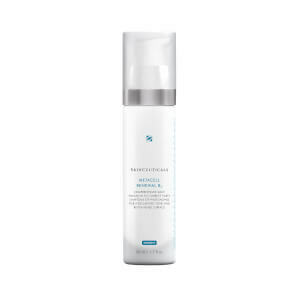 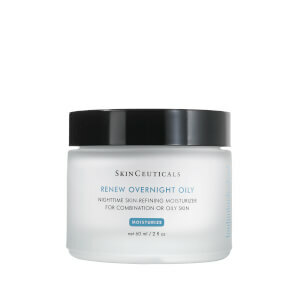 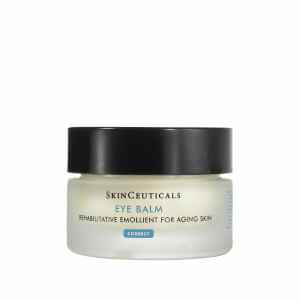 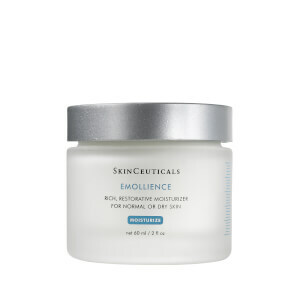 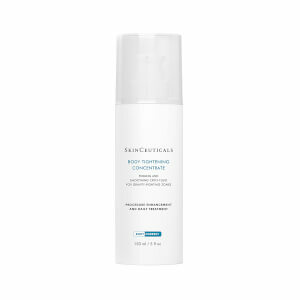 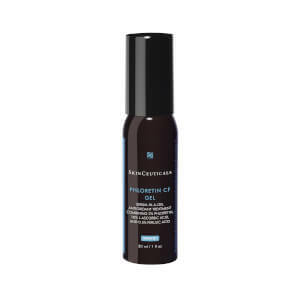 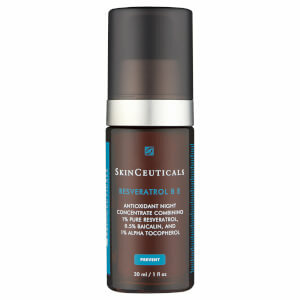 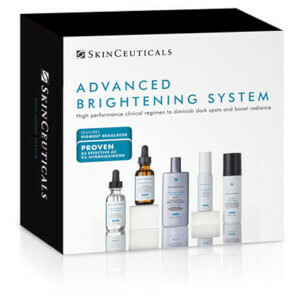 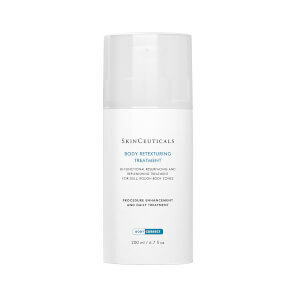 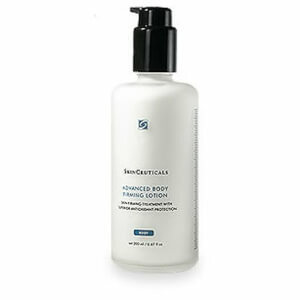 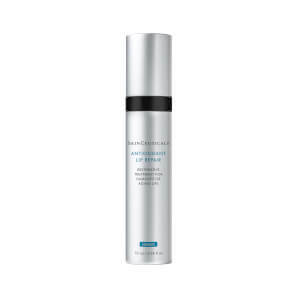 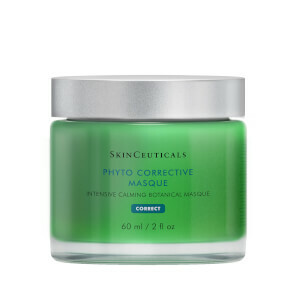 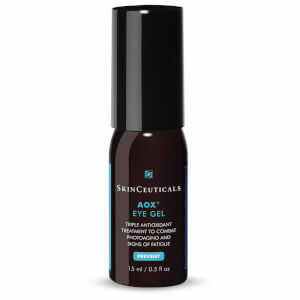 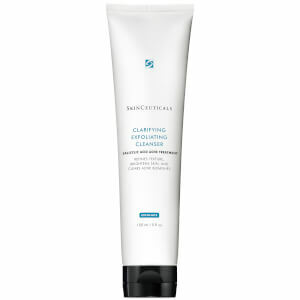 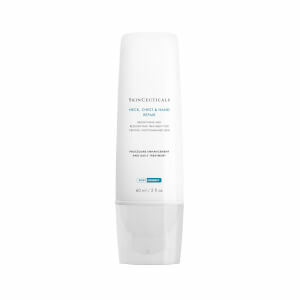 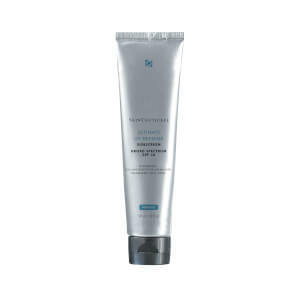 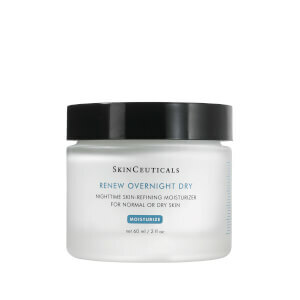 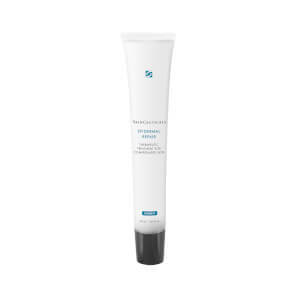 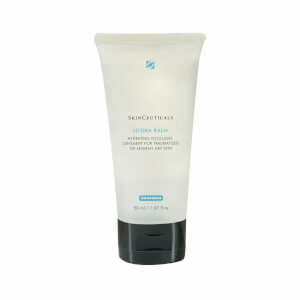 SkinCeuticals is a results-driven clinical skincare brand that promotes a three-step system to beautiful skin. 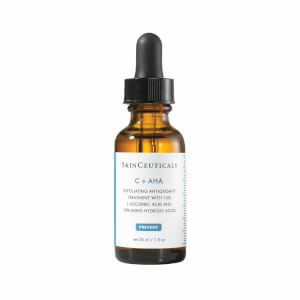 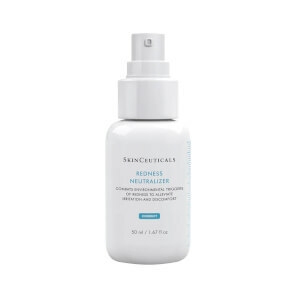 There are products tailored to every skin type within the SkinCeuticals range, including formulas for acne-prone skin, ageing, hyperpigmentation and more. 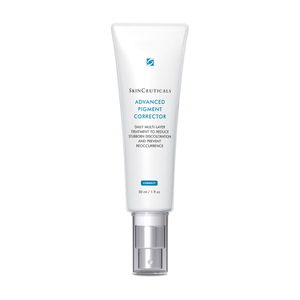 Discover cleansers, serums, treatments and more to transform your complexion.